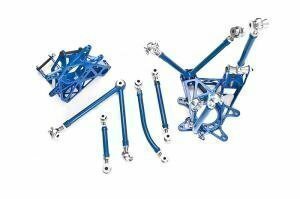 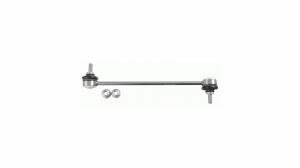 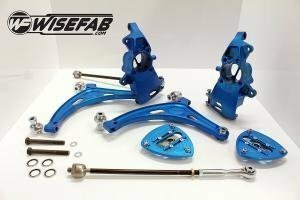 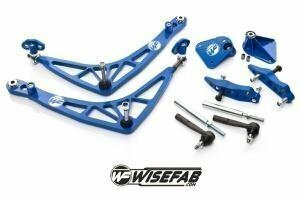 Adjustable arms and endlinks, swaybars, poly bushes and camber bolts from brands like Wisefab, Eibach, H&R, D2, Whiteline and our own brand Race.Fi. 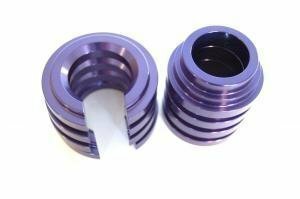 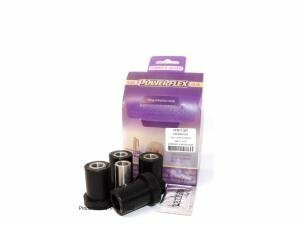 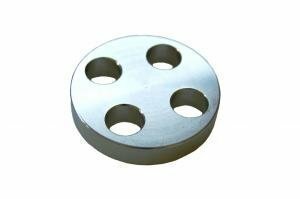 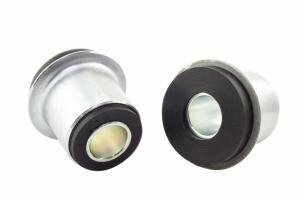 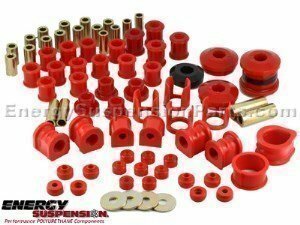 Solid subframe bushes for Nissan 200sx / Skyline. 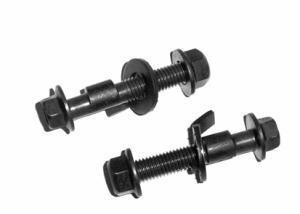 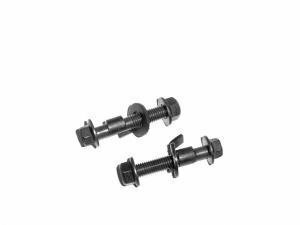 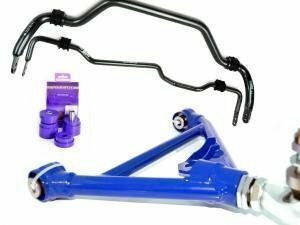 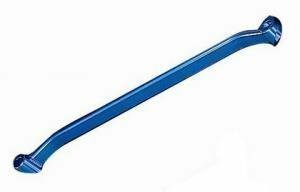 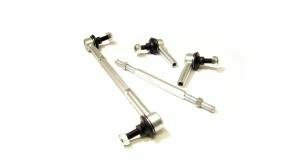 Recommended for track use, locks subframe from movement. 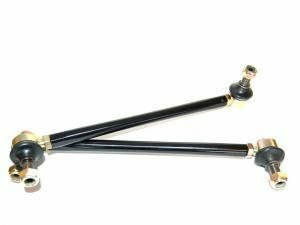 The suspension of a car is always a balance between all it's components: the shock absorbers, springs, bushes, swaybars and control arms. 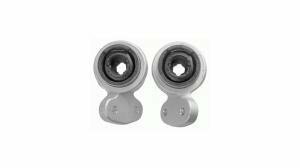 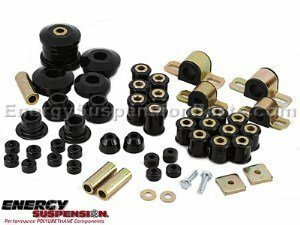 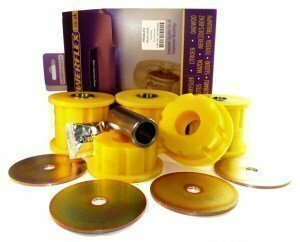 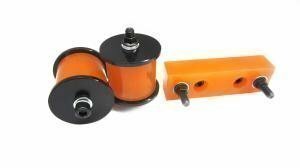 A new suspension kit cant perform at it's best if it's paired with 20-year old rubber bushings. 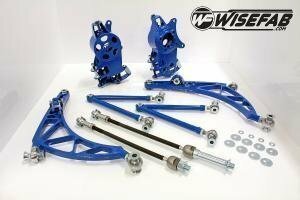 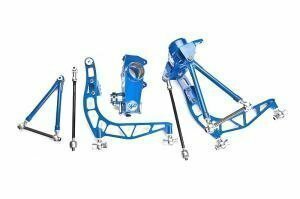 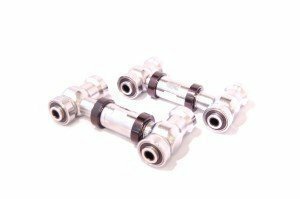 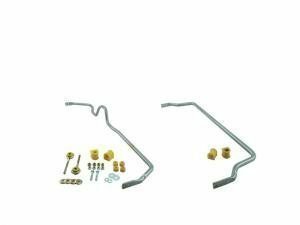 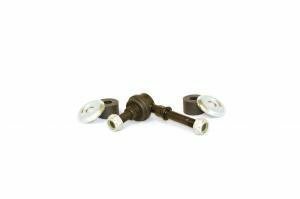 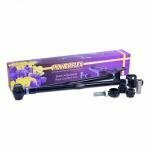 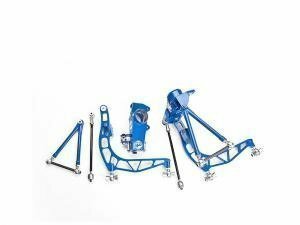 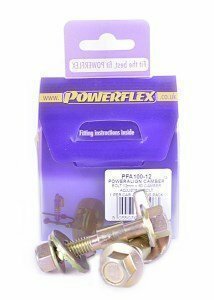 In this category you will find polyurethane bushes, control arms, swaybars and other suspension components to get the most of your car.